Ticket sales start today for Red Butte Garden&apos;s popular summer concert series. This season&apos;s lineup of 26 shows features Colbie Callait, Bonnie Raitt, Steve Martin, Wilco and many more, all held outdoors at the Red Butte Garden amphitheater. Garden members can buy individual show tickets beginning Monday, April 30, and tickets go on sale to the general public Monday, May 7. In previous years, popular acts have sold out early to garden members, but anyone can become a garden member to get in on early ticket sales. 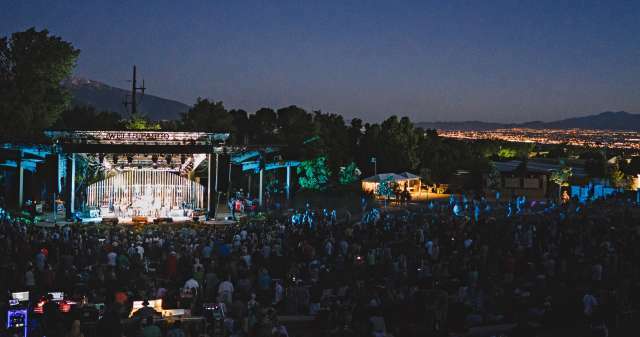 Red Butte Garden is only one of the Salt Lake area venues hosting exciting concert series this summer. 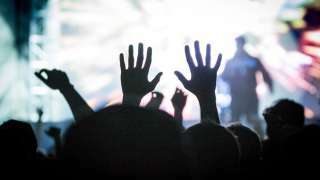 There are more that 100 outdoor concerts, many of them free, in the Salt Lake Valley and at nearby resorts throughout the summer. Click on the link below for a full list of Salt Lake area summer concerts. Photo courtesy Red Butte Garden. Read more from Marsha Maxwell at http://saltlakecity.about.com.